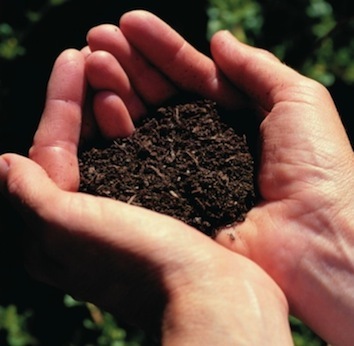 On 5 December, we are celebrating Worl Soil Day. Yet, European farmland experiences many pressures: it is too often eaten up by urban sprawl, eroded, polluted by pesticides and fertilizers, and over-used. Agroecological farmers are struggling to get access to farmland, which is increasingly concentrated in large farms, or even grabbed or used as a financial asset. Yet, there is no European legislation protecting European farmland. The People4Soil Coalition, which brings together over 400 associations, calls for specific EU regulations to protect European farmland. To make ourselves heard, we must collect 1 million signatures from all over Europe. Celebrate World Soil Day, sign today, and support agroecological farmers. To sign the call, go to People4Soil website.